How Much Does a Dental Assistant Make in the United States? Ever wondered how much a Dental Assistant REALLY makes, how many hours per week they work, or even what percentage of them are parents? We did, and we’re excited to share our findings with you. According to the Bureau of Labor Statistics, the median salary for a Dental Assistant is $34,500 per year. However, according to a survey of DentalPost.net users, the average annual salary for a full-time Dental Assistant is closer to $27,000, revealing a 20 percent disparity in annual wages. 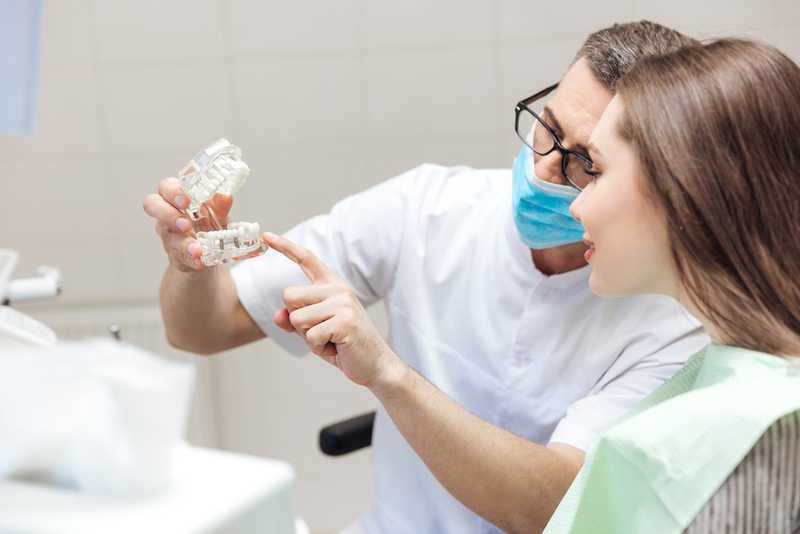 While workplace realities may differ slightly than industry reports, though, this occupation remains one of the fastest growing in the dental industry and talent continues to be in high demand. What else did we learn about Dental Assistants in the United States? Far more of them work full-time (35+ hours per week) vs. part time (25 average hours a week on average). The average full-time Dental Assistant works between 36 and 37 hours a week, earning between $24,000 and $27,000 per year, depending on experience. In contrast, the average part-time Dental Assistant works between 24 and 26 hours a week, earning between $19,000 and $22,000 per year. As we reported in our Dental Hygienist Salary Stack-Up earlier in 2014, experience matters – and so does commitment. 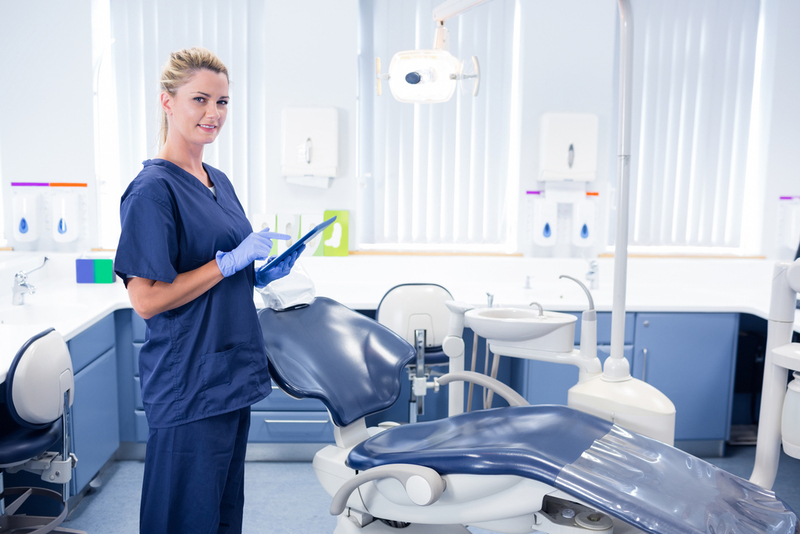 Like Dental Hygienists, the Dental Assistants we surveyed reported higher salaries if they had more than 3 years of experience and had worked for their current employer for a longer period of time. Want to learn more about what we found? Check out the infographic below. Due to the feedback we received through this survey and our Dental Hygienist survey, we’ve launched a similar questionnaire for Dental Front Office employees! If this applies to you or someone you know, please click here to tell us about your career.